Is a research project on territorial development, land ownership and governance of land use rights in Flanders (Belgium). 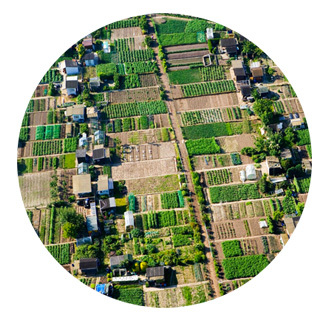 It aims to understand how landed commons are co-created, and to contribute to the proliferation of innovative forms of shared land use (rights), cooperation and land valuation. From 1st of January 2015 until 31st of December 2018.